Samuel Coberley is the Lead Pastor for Lake Sunapee Church. Samuel and his wife Crystal moved to the Sunapee region in 2011 and fell in love with the people and the scenery. 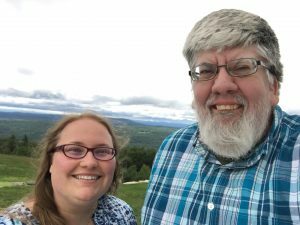 They enjoy spending time outdoors hiking, finding old book stores, and introducing people to Jesus. Crystal is the teacher of our Activate Kidz program that meets Sunday mornings at 10:50. Harvey is the seniors pastor at Lake Sunapee Baptist Church. 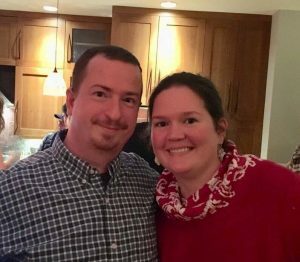 He and his wife Sherrill also both work at Northeastern Baptist College and are passionate about seeing mature Christians build a legacy by passing their faith to the next generation. Sherrill is an award winning singer and uses music to minister to the community and point others to Jesus. Westin is our leadership pastor and helps with everything from launching small groups to strategizing new locations. He and Shana Join us from Tennessee. They enjoy good coffee, great theology, and seeing communities transformed by the Gospel. Shana also sings on our Worship Team. 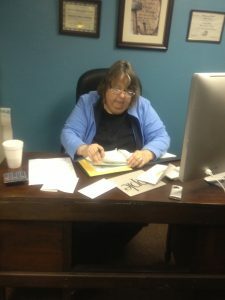 Pam is our Treasurer at Lake Sunapee Baptist Church. When she isn’t creating spreadsheets to maximize kingdom resources she spends her free time playing guitar for a local Gospel Group. 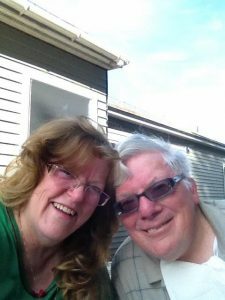 Her husband Pat is an accomplished harmonica player who enjoys good Cuban food.